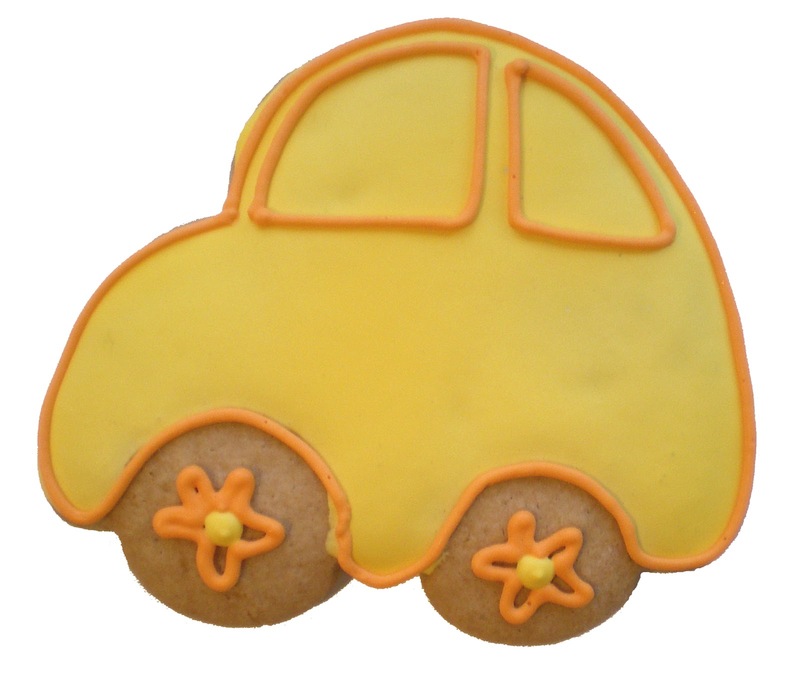 Decorating big ginger cookies became a family affair soon after a trip to northern California in the late 1960s when the family stopped for lunch at The Nut Tree in Vacaville California - that's halfway between Sacramento and San Francisco. The Nut Tree had an airstrip and private planes flew in for lunch. They had a playground for children including a narrow gauge train that ran around the grounds. Their gift shop was full of creative books and toys and beautiful BIG frosted cookies! We took home a brochure but not the cookies. They also sold BIG cookie cutters! Momsu bought a few and made ginger cookies using them when the family returned home. And the kids decorated them with Cake Mate frosting tubes. We hadn't heard of royal icing - yet! 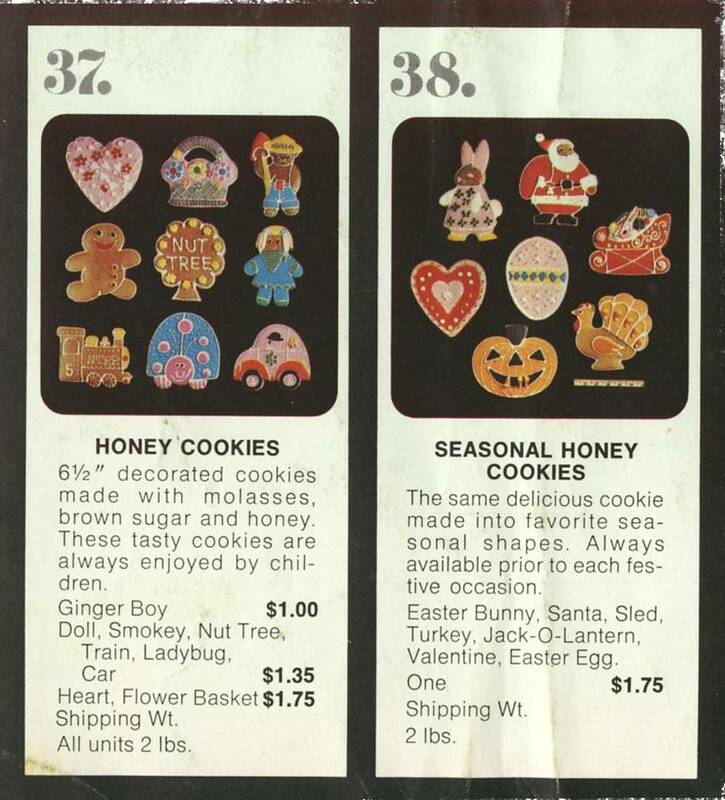 From then on they were not known as ginger cookies but as Nut Tree Cookies and the family made them - often with the neighborhood children participating in the decorating. Momsu says an infuriating thing happened the day after the first time they made and decorated “Nut Tree” cookies. Her cousin brought her five young children to visit one afternoon and Mom's children proudly showed off the cookies they had decorated. They were happy to have something to share with their cousins and were shocked when the cousins were allowed to eat not just one but most of the cookies – it’s a big recipe! After that Momsu learned to not be so polite. She couldn’t believe her cousin didn’t have better manners! But – the family will tell you she doesn’t hold a grudge . . . Ha! The old Nut Tree has been turned into a shopping mall by the same name. There's a hint of what used to be in the Nut Tree plaza but it's just not the same - the magic is gone. Momsu and the two boys stopped in to have a look when they were in northern California several years ago. Momsu talked to a woman in the rental office who had been in the area for years, remembered the cookies and had the recipe which she happily shared! And now it can also be found online. 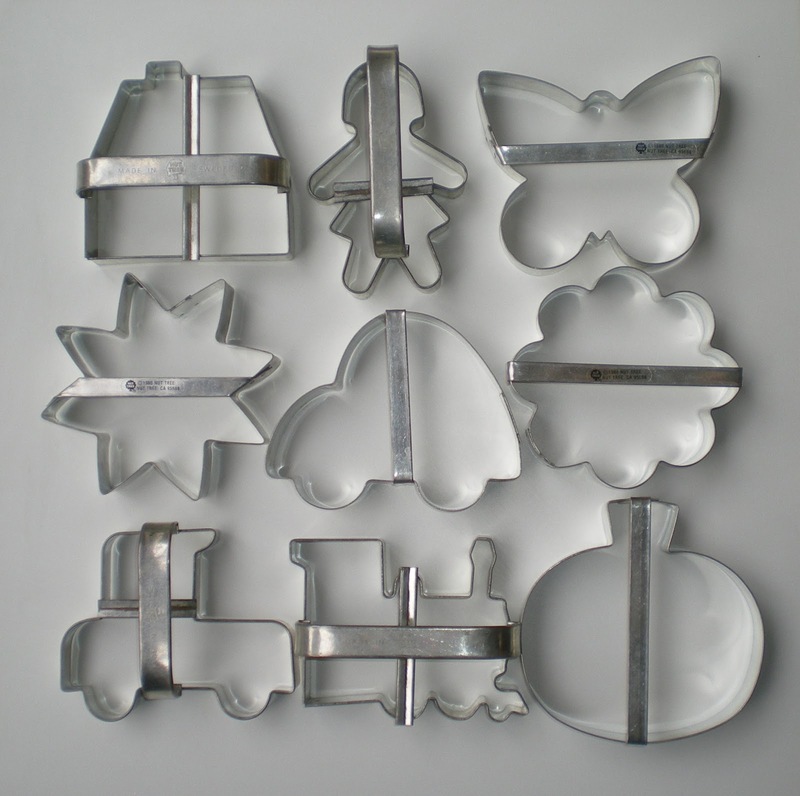 Momsu was overjoyed and tried the new recipe when she got home - using of course a cookie cutter from Nut Tree. Unfortunately the cookies weren't very good and since none of the family had ever actually eaten one of their beautiful cookies in the old days we'll never know if it really is the same recipe. They were big and fat - a cute shape but the flavor was disappointing. However - our ginger cookies work just fine! NINA SAYS: We had so many fun family traditions growing up, and decorating “Nut Tree Cookies” was a favorite. I don’t remember how often we did it, maybe once a year in the summer. Momsu, do you remember? 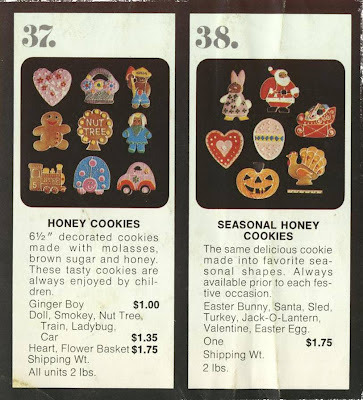 What I DO remember is Momsu baking stacks and stacks of big ginger cookie hearts, dolls, houses, trains and two types of cars. Momsu has all of the cutters in her collection. Were there other shapes that I’m forgetting? MOMSU SAYS: Yes - here they are! NINA SAYS: I also remember the anticipation and excitement that came with waiting to decorate the cookies. The family gathered around the kitchen table and started creating! We loved to see what ideas everyone came up with. And once they dried, we enjoyed the yummy cookies for a long time. I’m hoping Momsu can find some old pictures to post, that would be fun to see!